Experience: Internships with Grey Matter Productions in Culver City, California, and Artists First in Beverly Hills, California. 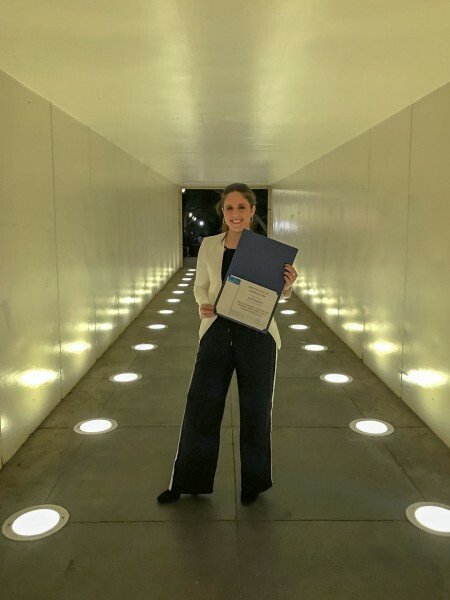 Crawford spent her summer in the Golden State interning with Grey Matter Productions and Artists First, where she spent her time tracking media, writing coverage, running receptions, and booking conference rooms for meetings with major celebrities. “[T]his has been a learn-as-you-go type of internship. I have been given so many new opportunities to learn about the management industry and how things run in Hollywood from the very bottom, up. “I was chosen to edit and annotate the script of our biggest sequel that is about to enter production, and I was chosen to do the same for the script of a feature film that will debut the company’s new branding. “I view this internship as a great stepping stone for me to an entry-level position or graduate school. I like to say that, ‘It is a foot in the door and a name in the game.’ In such a competitive industry with an exponential turnover, any opportunity that allows networking or education is the opportunity of a lifetime at my age. “Honestly, I have never worked this hard in my life. I work 16 hours a day almost 7 days a week. This experience has pushed me harder than anything else in life so I think when I return to OWU I will have more confidence and more ability to perform my best in the classroom. 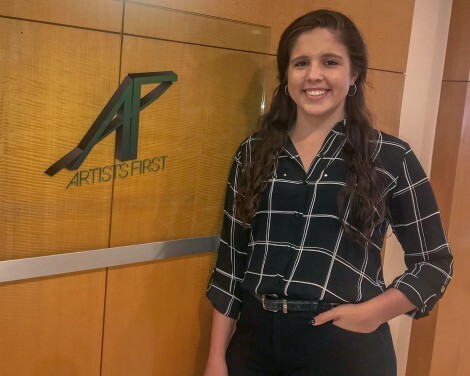 “Since the entertainment industry is one of the most competitive in the world, I am planning on working for a year or two to build my resume before attending graduate school to get an M.F.A. I have a few options for full-time positions, which would either have me back in Los Angeles or in New York City.